PALMDALE – The city of Palmdale is seeking volunteers to assist with various tasks at a work day event this Saturday, Sept. 7 at “Gabriel’s House,” the City’s third Neighborhood House. 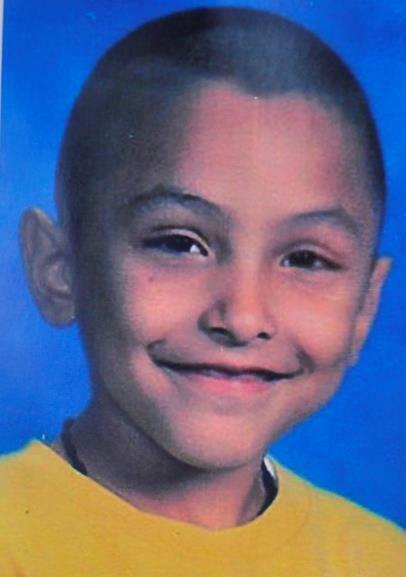 Gabriel’s House is located at 38533 4th Street East in Palmdale. Volunteer registration begins at 8 a.m. and will run to 9:30 a.m.
“This is a great opportunity to help build community pride and improve the quality of life for residents through a volunteer clean up at the City’s newest Neighborhood House,” said Palmdale’s Director of Neighborhood Services Mike Miller. On hand to register the volunteers will be Community Programs Supervisor Trish Jones, as well as Jimmy and Kim Lu of The Art Branch, who will be coordinating music, art and theater programming when Gabriel’s House opens. Palmdale Mayor Jim Ledford will kick things off with a ceremonial door smashing at 9:30 a.m., and work will continue throughout the morning. The City of Palmdale’s Neighborhood Improvement Program was developed by the Housing Division of the Economic Development Department to improve homes where low- to moderate- income families live in specifically targeted areas. The Neighborhood Improvement Program (NIP) selects targeted areas to assist low- to moderate-income families to rehabilitate their homes. Qualified residents living in a focus neighborhood can receive grants for exterior paint, landscape improvements, tool loan vouchers and trash dumpster service. As part of the Neighborhood Improvement Program (NIP) and to improve the appearance of the neighborhood, the Public Works Program Management Division repairs existing public improvements, and in some cases, provides new public improvements such as sewers, curbs, driveways, sidewalks and landscaping. For more information about volunteering, call Trish Jones at 661-267-5473. For information about programs at Gabriel’s House, contact Jimmy Lu at 310-806-8496. 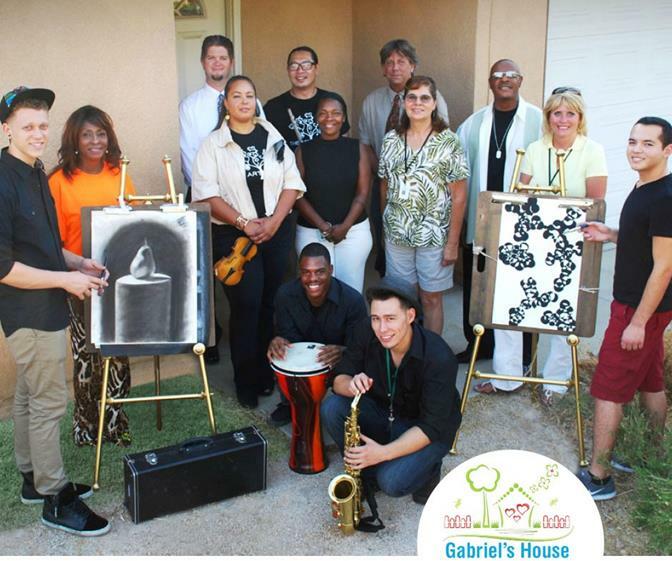 3 comments for "Volunteers sought for “Gabriel’s House” work day event"
I would like teach art! You are so right IJS. Bless you.